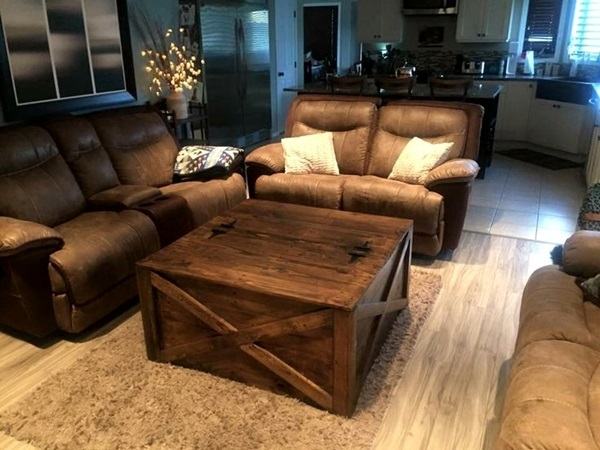 While we know it is the people and not the furniture that makes the home what it is, we can all agree that furniture is what makes a home comfortable. 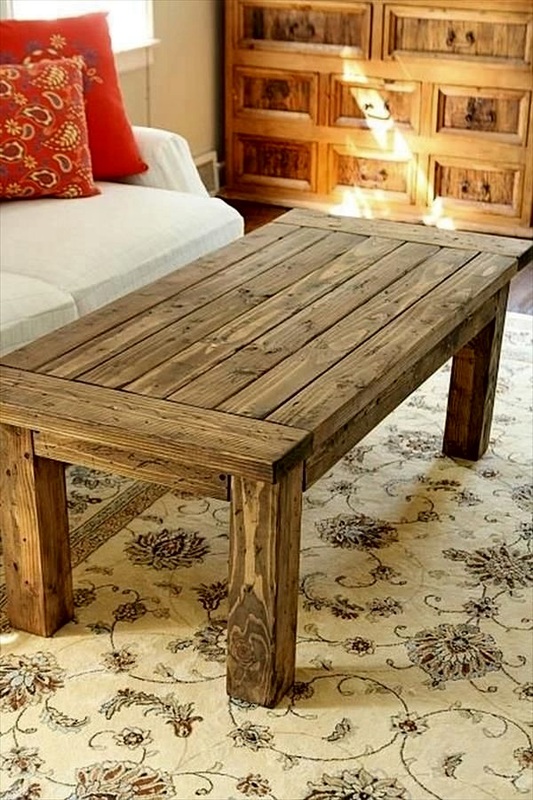 That is why one cannot overlook the importance of having furniture ideas that are economical and lovely without needing too much care. 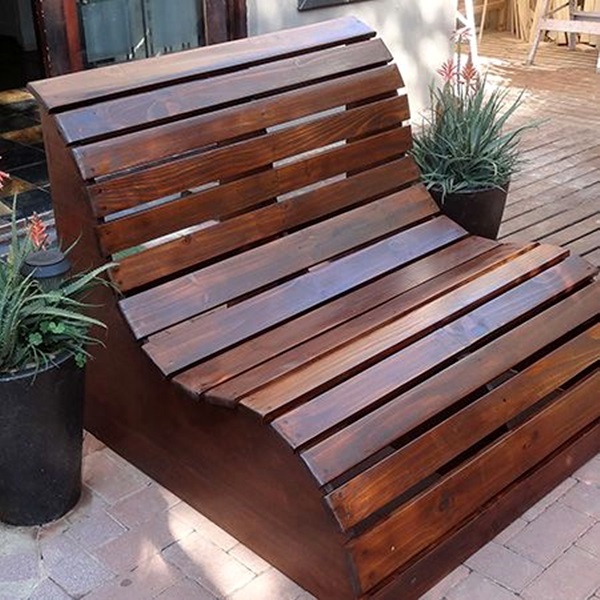 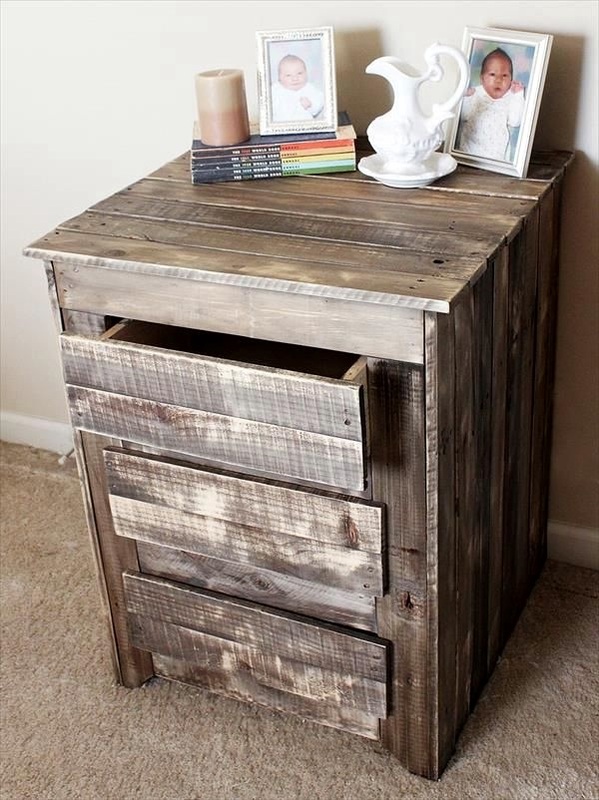 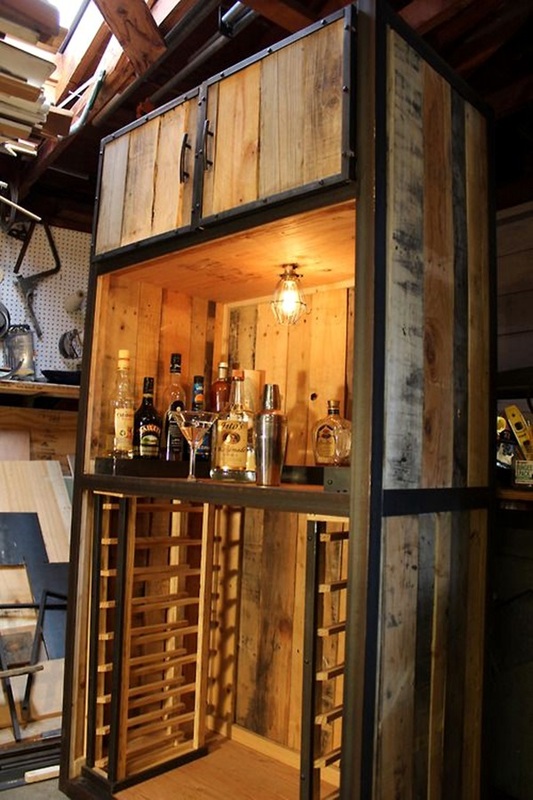 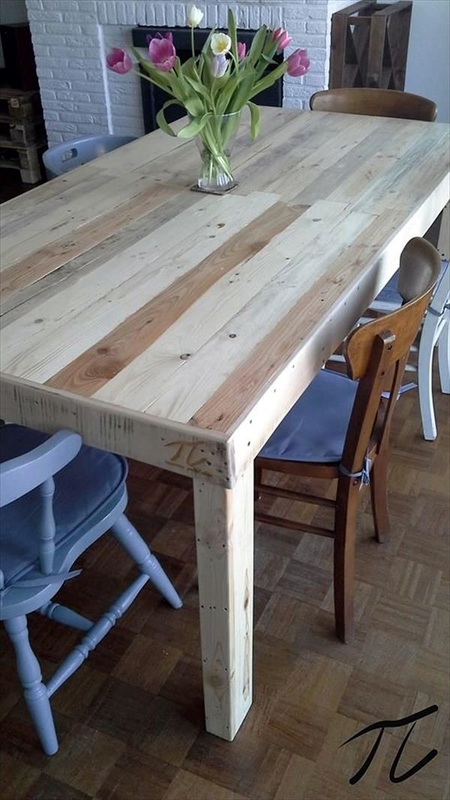 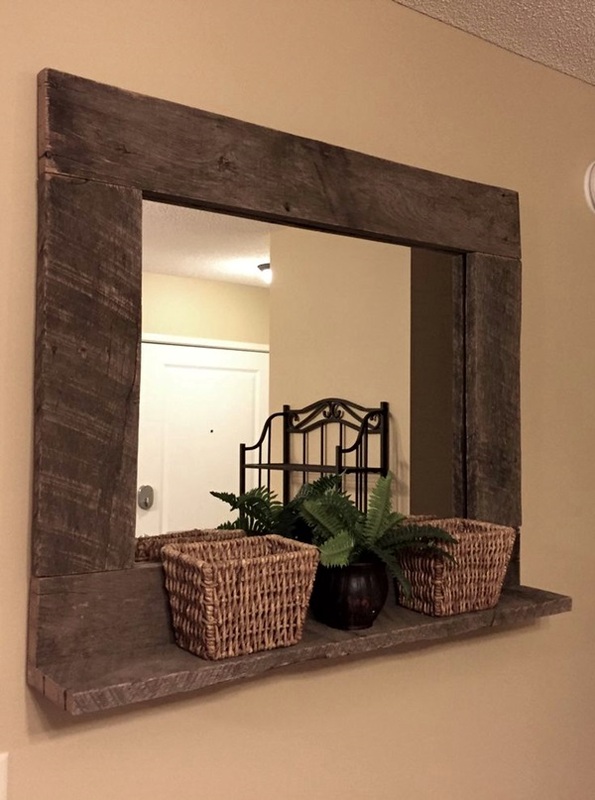 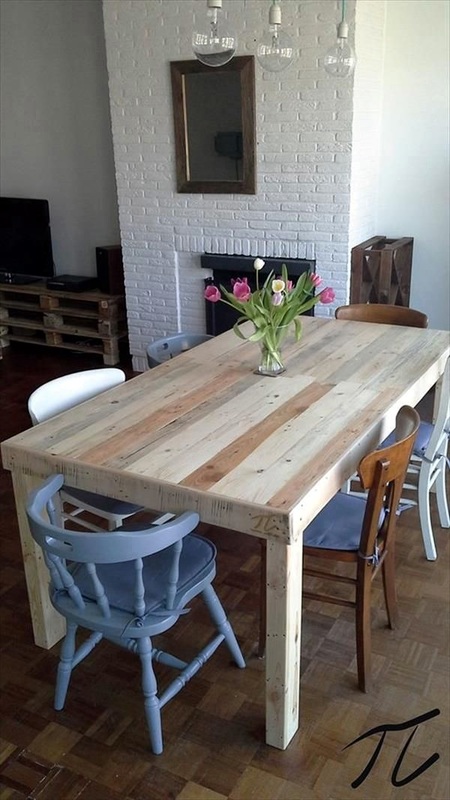 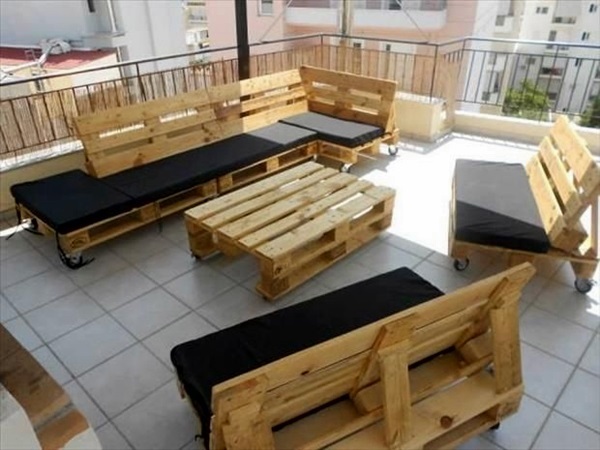 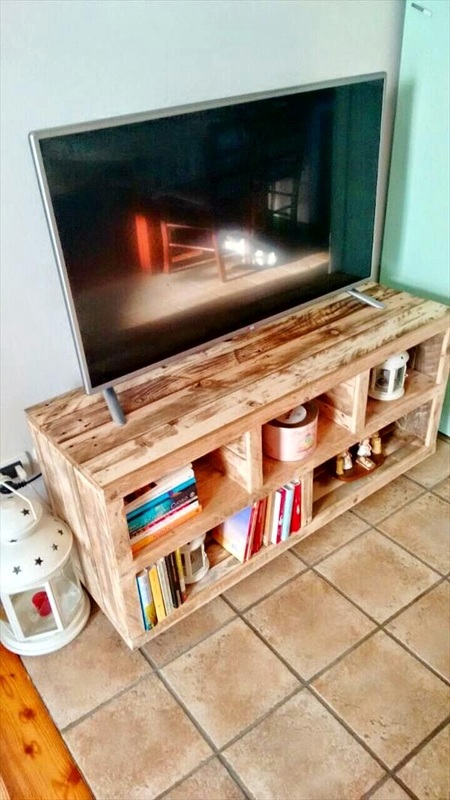 That is where DIY furniture comes in and one cannot overlook the basics and simple things that can be converted into furniture like using pallets. 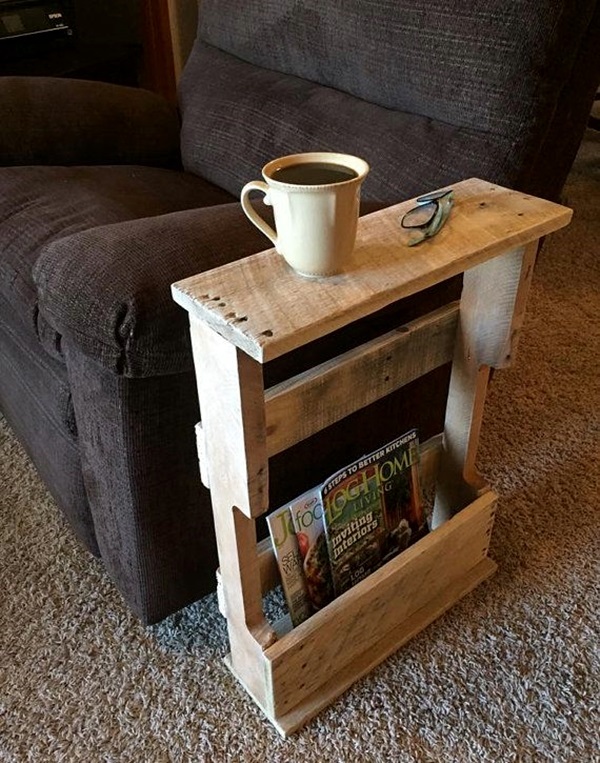 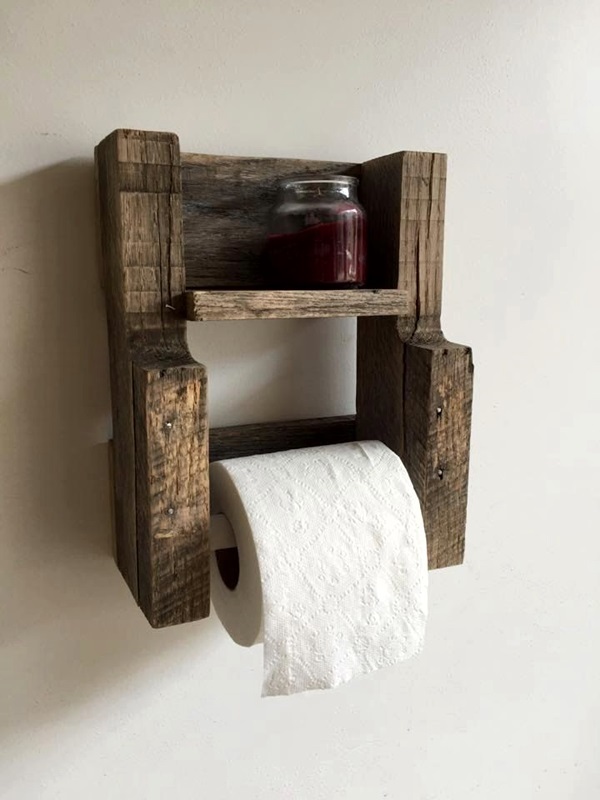 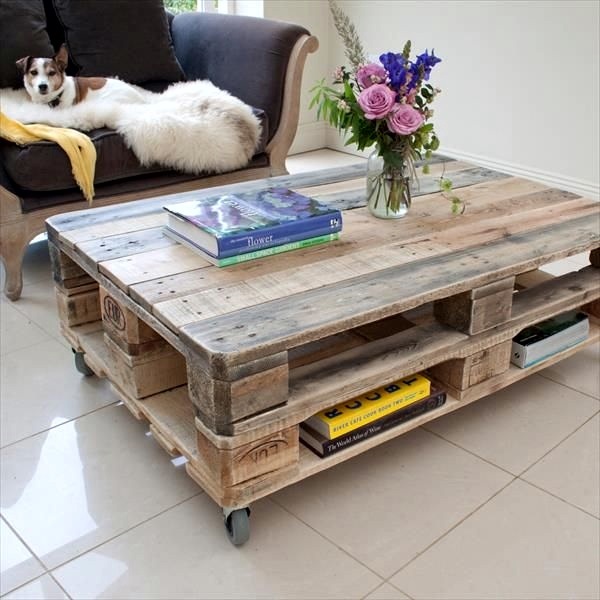 People are ingenuous enough to come up with mechanical plumbing pipe furniture ideas then why not put the humble pallet to good use. 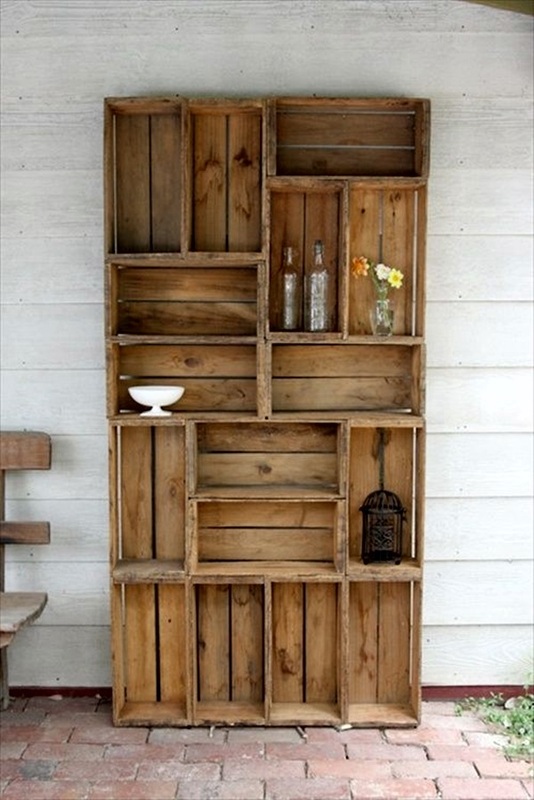 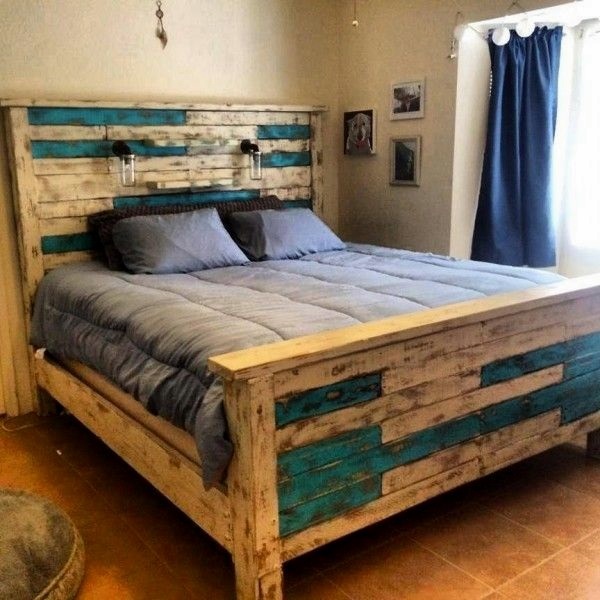 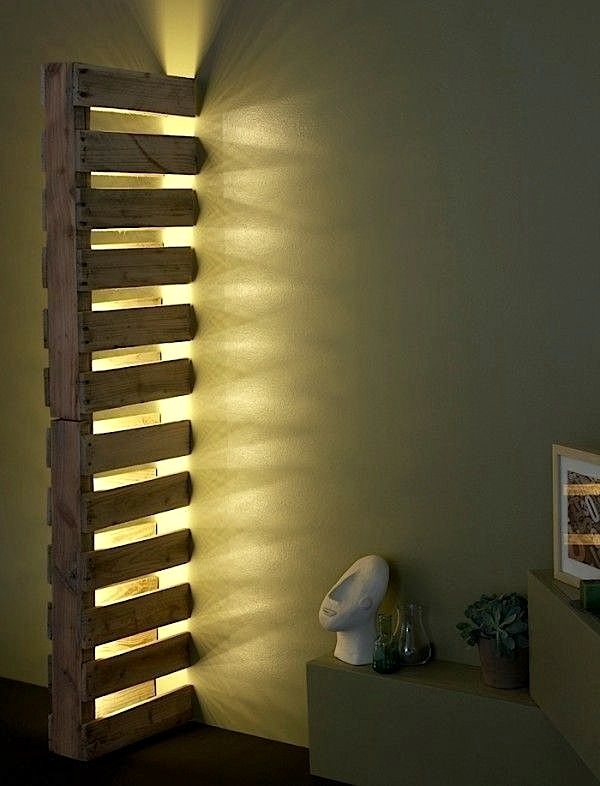 A pallet, when you think about it is a rough and crude kind of mattress and it does lend itself to making easy and amazing furniture. 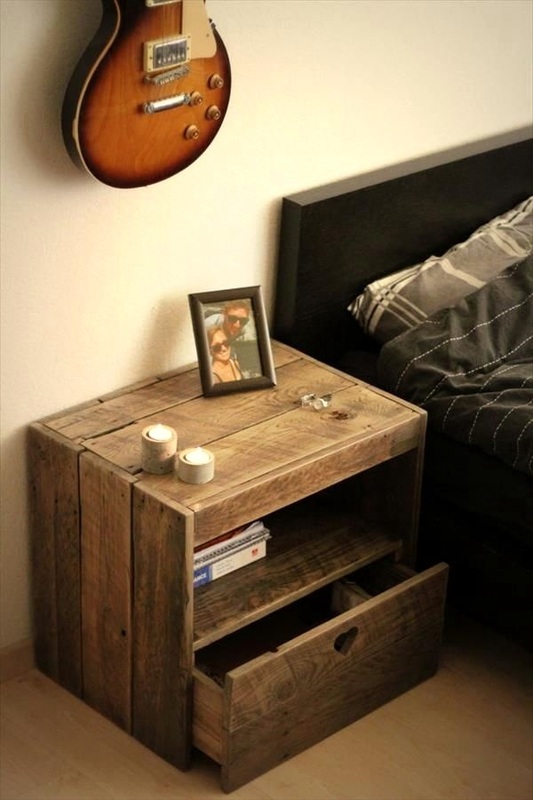 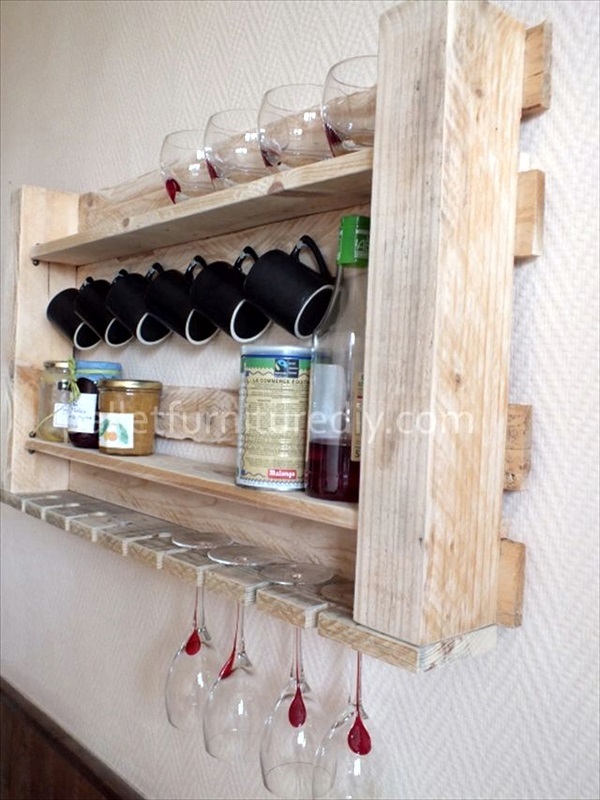 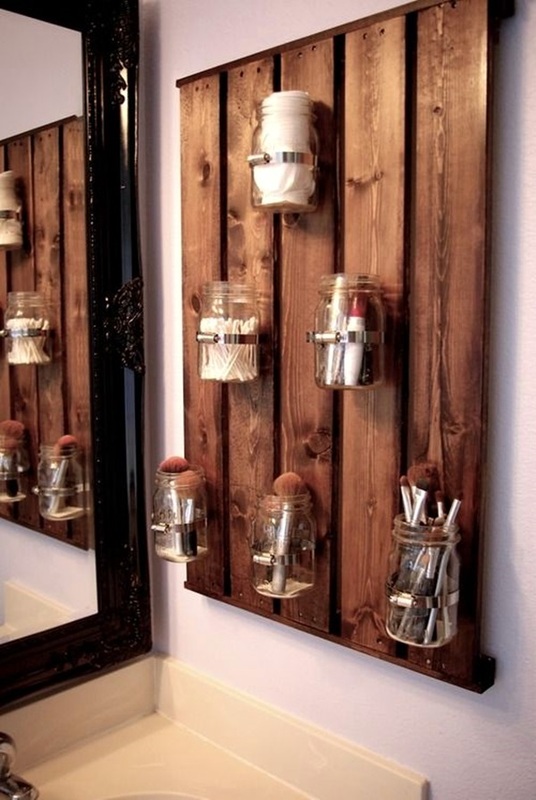 On the other hand it could also consist of rough wooden ones that beg you to reuse them when you look at them. 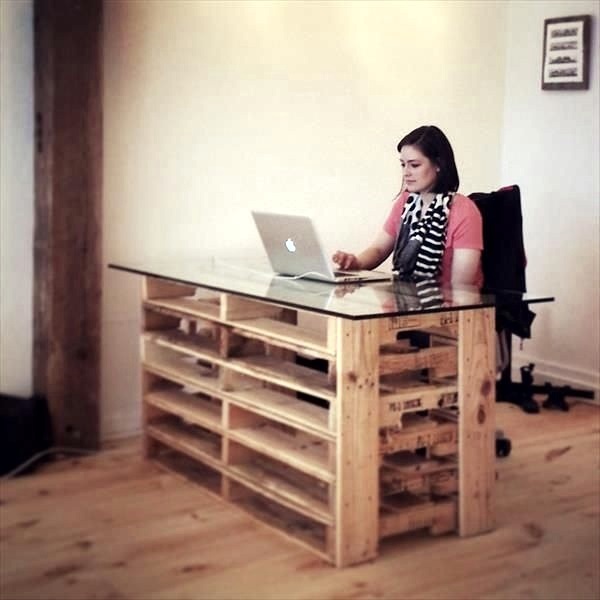 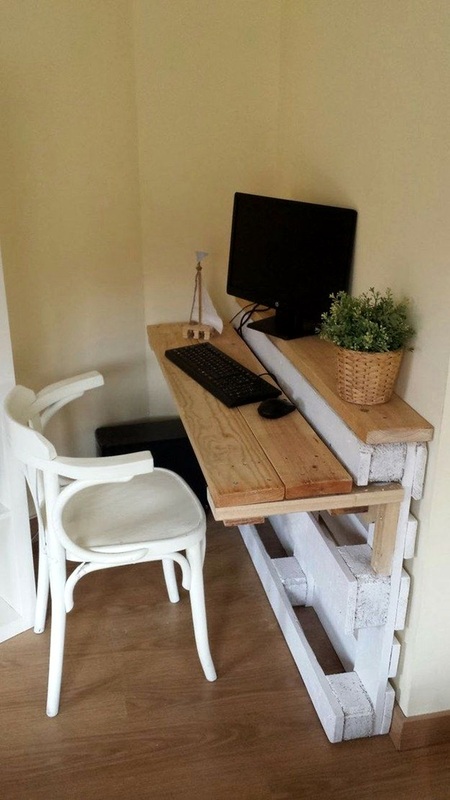 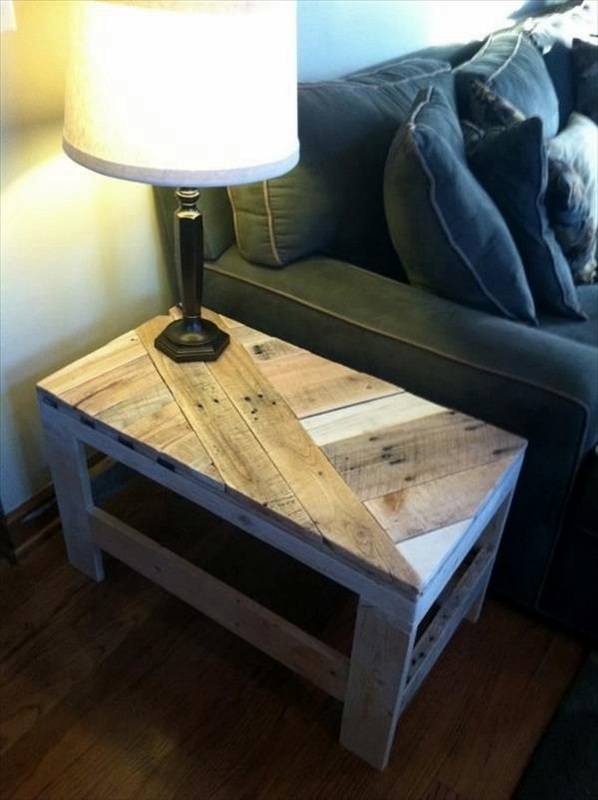 Do make a place for amazing DIY pallet furniture ideas when you make a list of smart furniture projects to try this year. 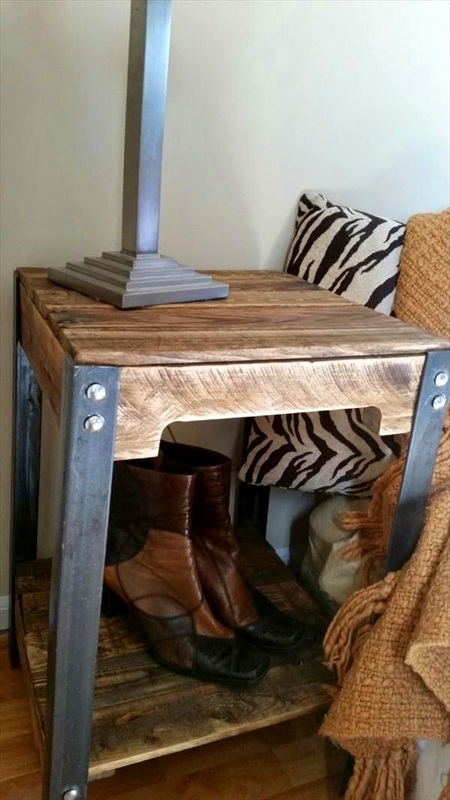 While you are on the topic of furniture that you can do yourself, do also consider impossibly genius table ideas for daily use too. 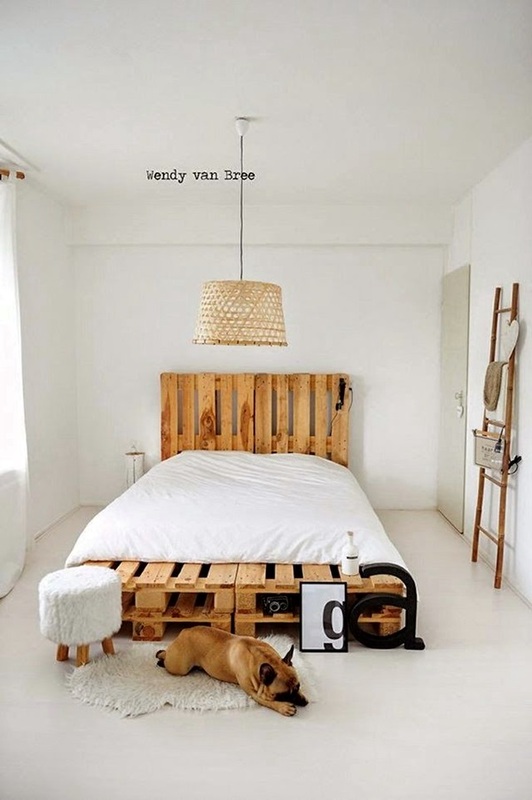 The basket bed: Have you ever looked at your cat curled up in its cute basket bed and wondered what it would feel like to have one of those? 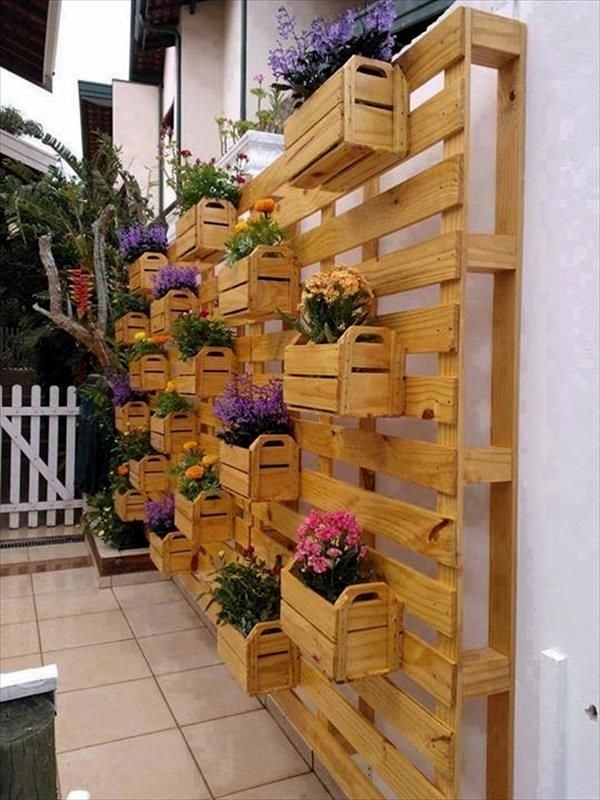 Even if you have not, you may start doing so when you read what we have written. 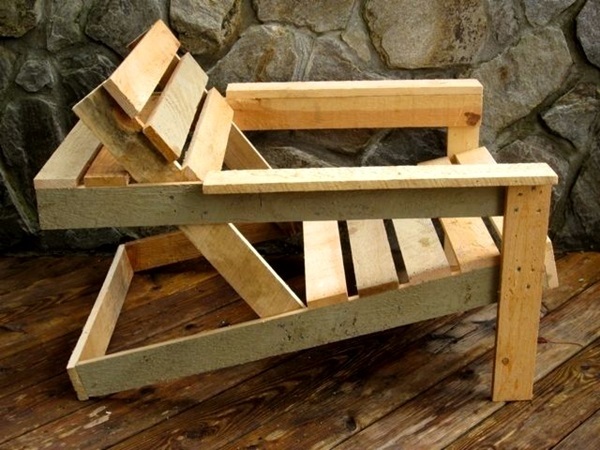 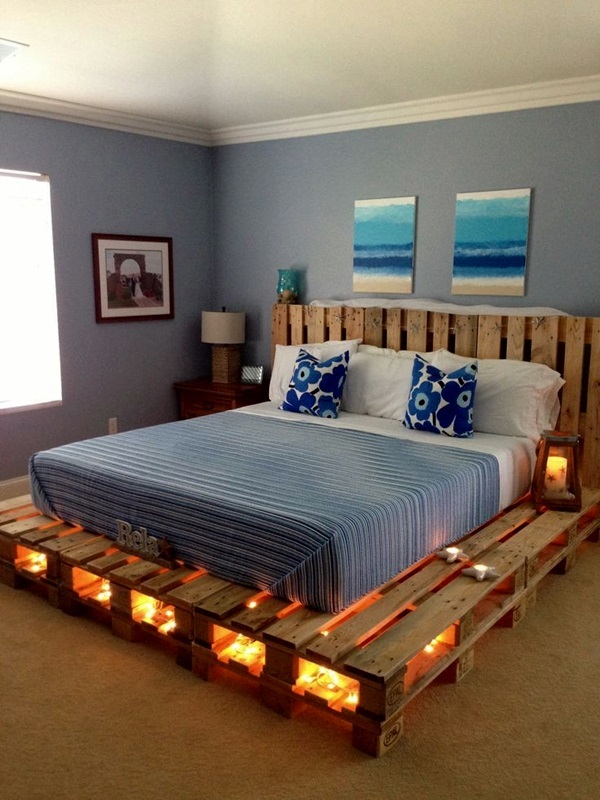 Yes we are talking about using those wooden pallets to make a cozy basket bed of your own. 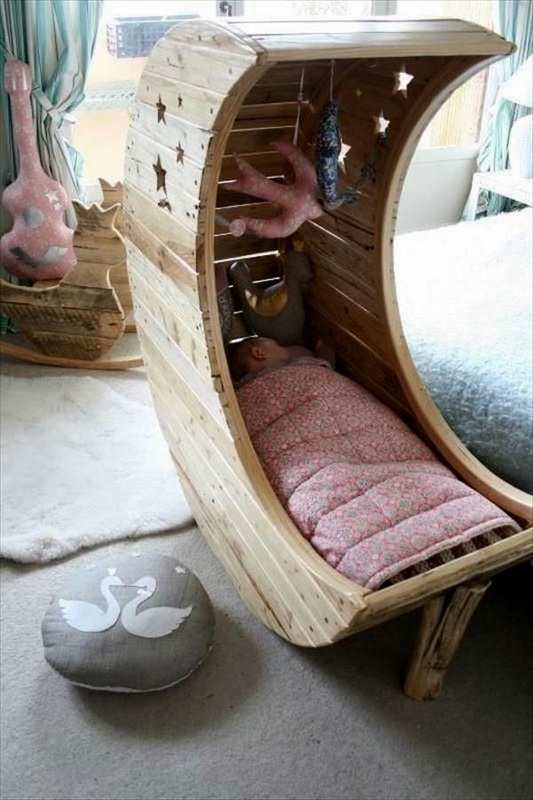 The swing bed: The swing is another simple pleasure the therapeutic benefits of which, we should never overlook. 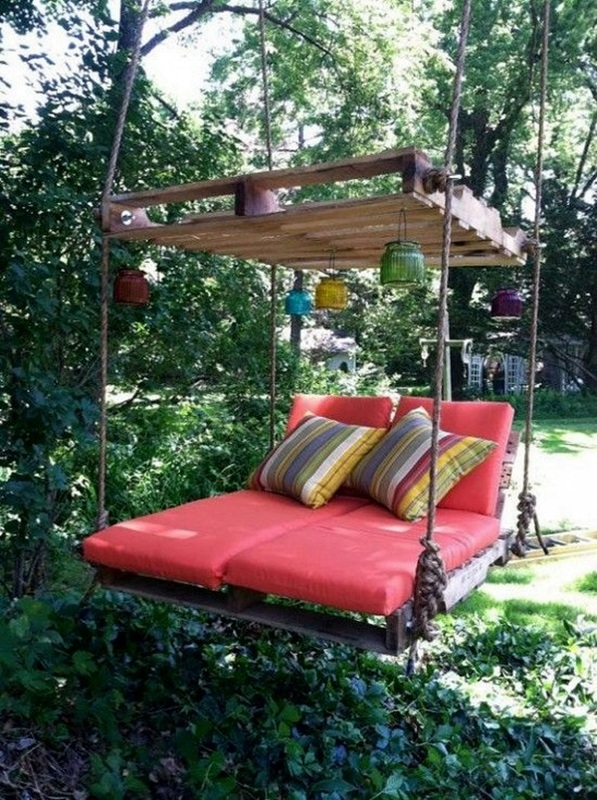 Do you know how much pleasure the whole family can get out of having a swing to lounge around on? 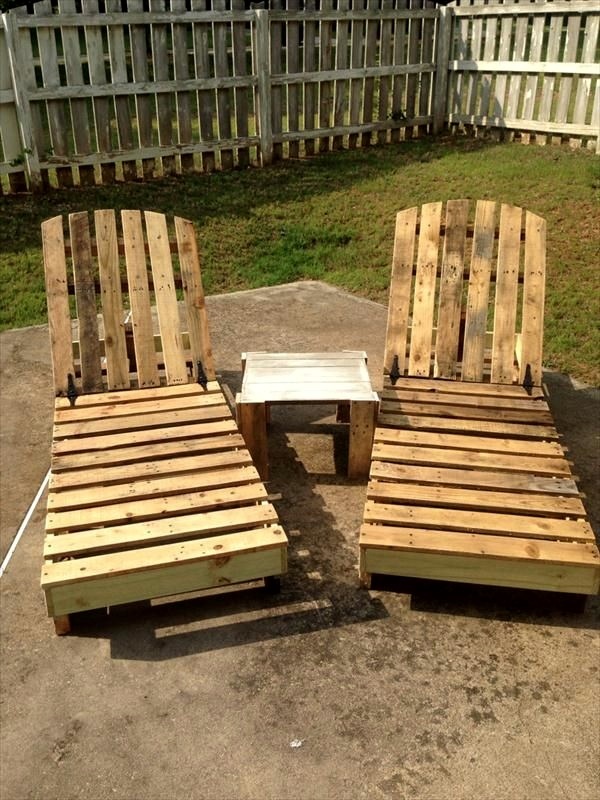 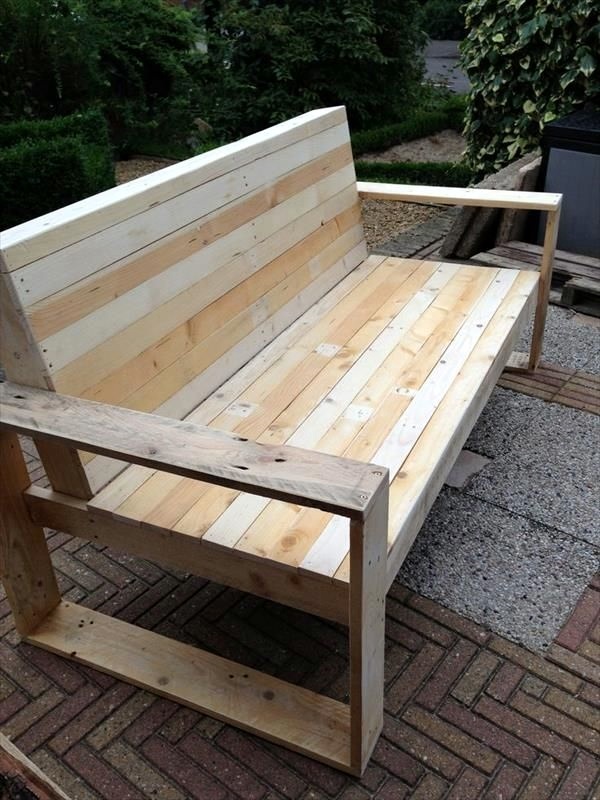 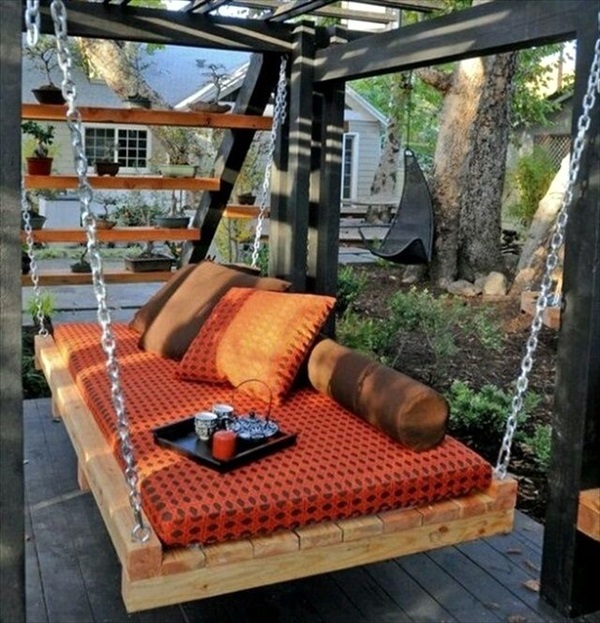 So use those pallets and make a swing for the whole family to enjoy when they feel like it. 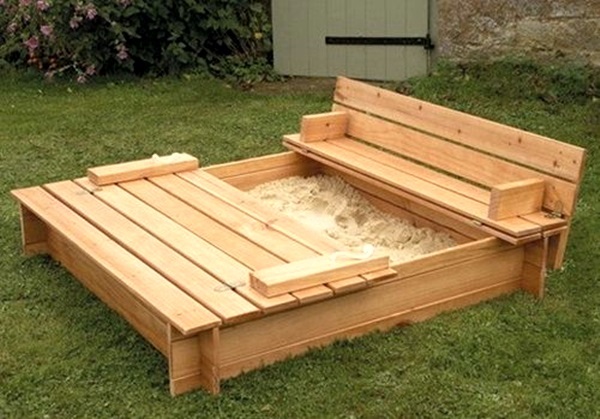 The garden bed: The garden is a place that you feel blessed to have, every time you look at it. 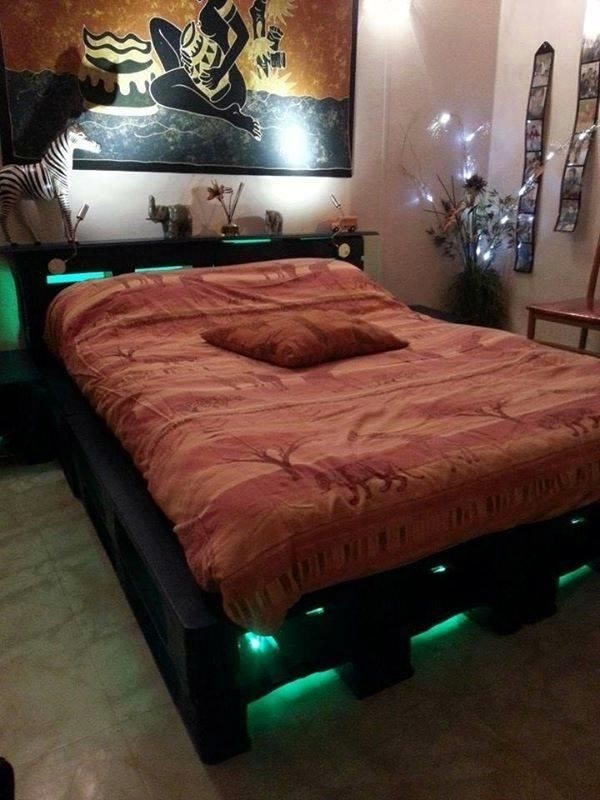 But are you getting maximum enjoyment out of that space? 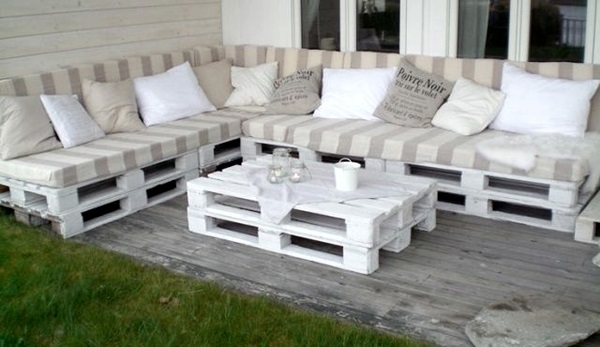 If you feel you are not, then it is time to make that lovely garden bed with the use of pallets and make the most of your garden. 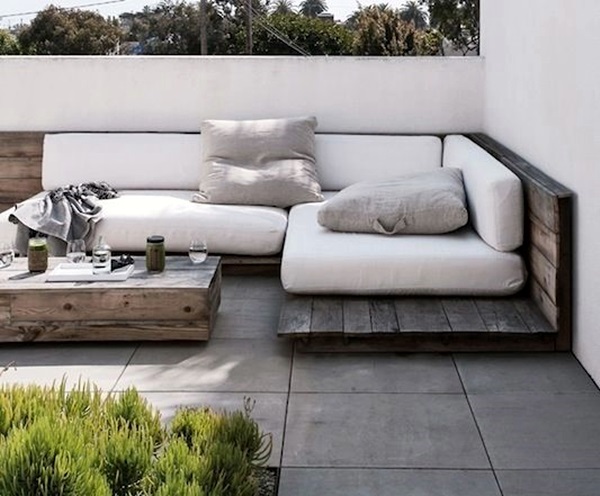 The lounge couch: You have a lounge at your disposal but you do not want to spend too much on furniture, then the best thing to do would be to make up a lounge couch where you can well, lounge. 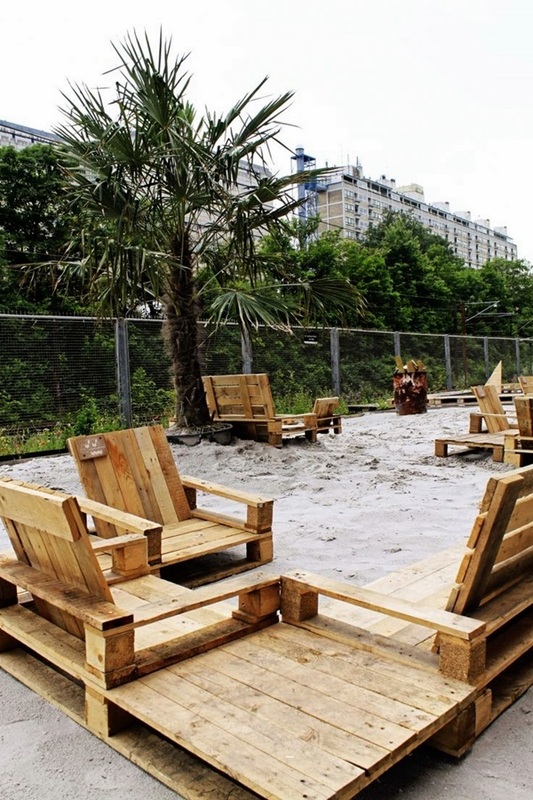 It is a great informal area where you can have a cup of coffee with visitors whom you hope won’t stay too long. 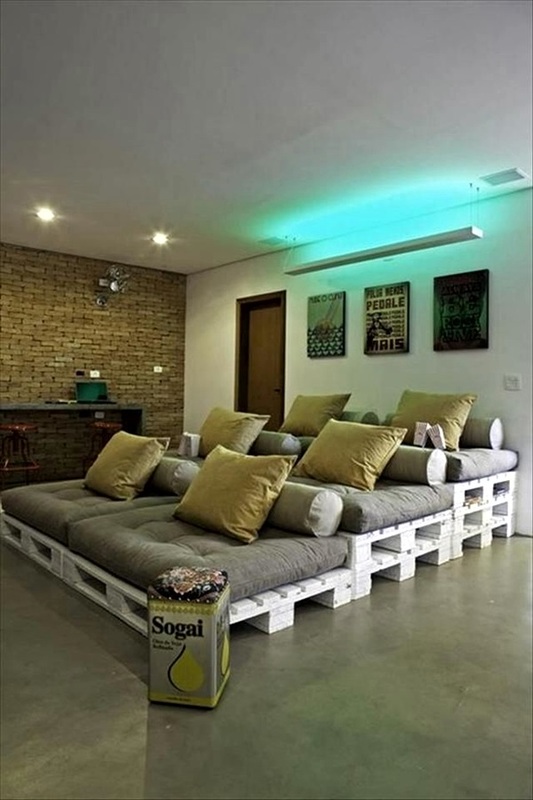 We know that we all have them and having some lounge furniture will save you the pain of entertaining them in our drawing room. 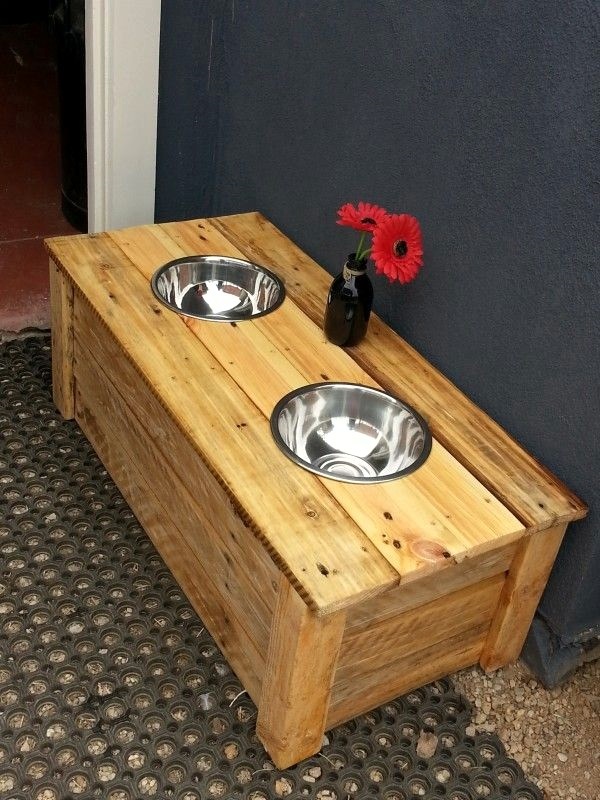 The doggy dine area: You have a dog or dogs in your home and feel that cleaning up after them is a bit of tedious process then making a doggy eating area out of pallets is a great way to curtail the mess. 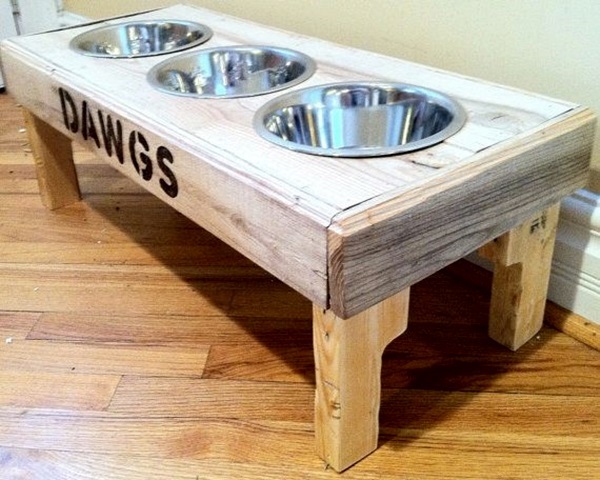 It is also a good way to get the kids to take on the duties of feeding the pets. 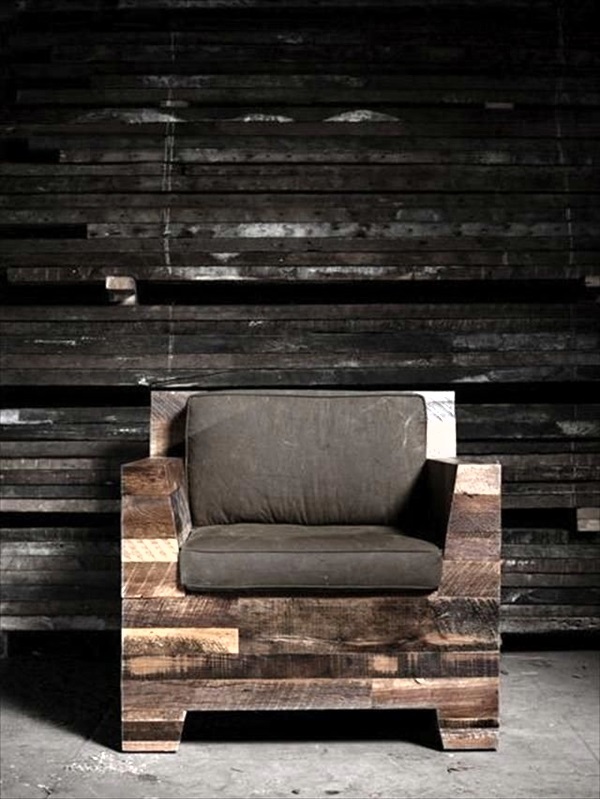 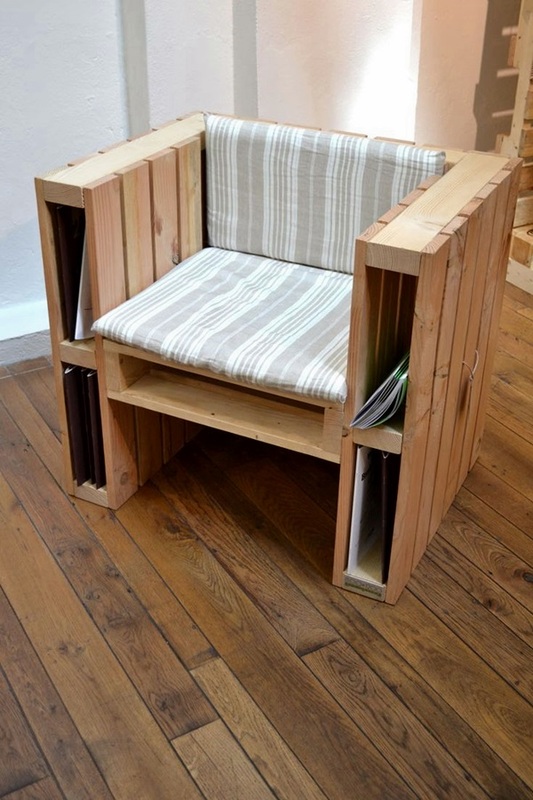 The unique chair: We all want to have that quirky looking and eccentric chair that will not only have everyone fighting to sit on it but also become the topic of conversation too. 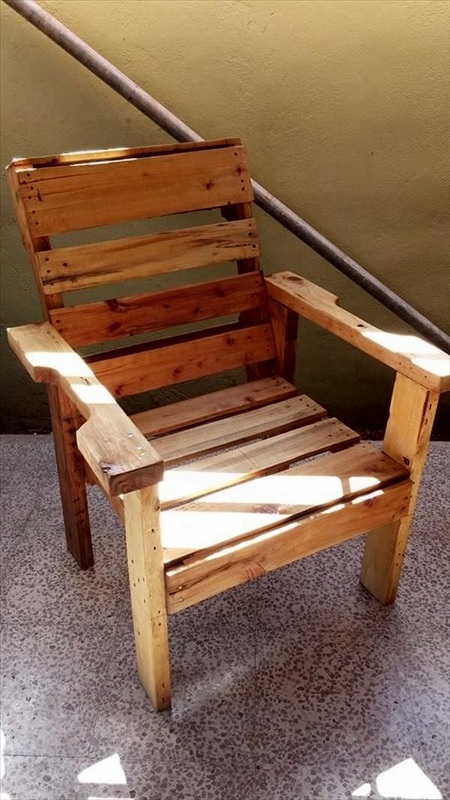 You may have put off this idea because of the expense but with these DIY chairs will let you have your chair and sit on it too and that too without being too costly!